Paragon Investment Partners acquires and manages prime residential apartment communities that give our investors passive cash-flow and pay-out opportunities. We aim to safeguard our investor's capital while maximizing cash-on-cash returns. Niche Acquisition Strategy. Paragon Partners purchases under-performing multifamily apartment communities with an upside where we can add value. Experienced Management Team. Paragon Partners provides oversight of the asset management component of each property. Our goal is to increase occupancy rates and gain passive income! Strong Industry Fundamentals. Demographics, societal shifts, and sheer economics continue to drive demand for apartments to levels not seen in a half century. Geographic Focus. Our focus is on small to medium-sized apartment complexes in working-class communities. Attractive Returns. 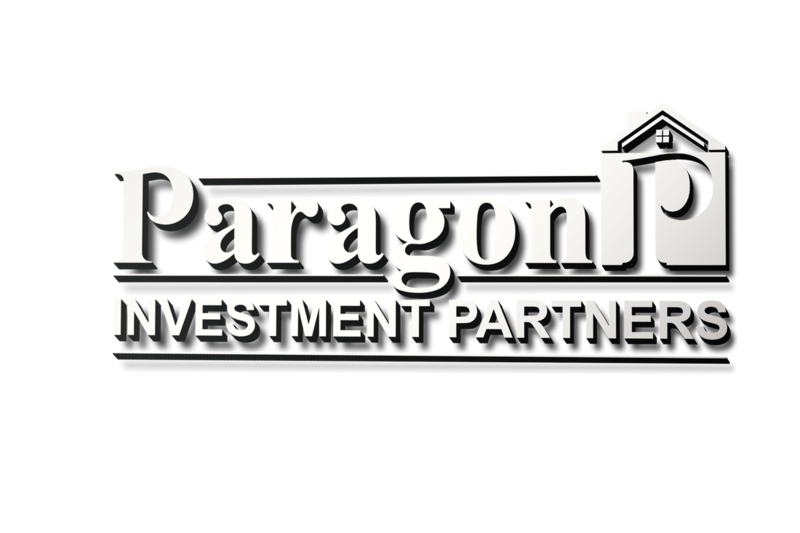 As a wealth building strategy, Paragon Partner’s high rate of return coupled with equity built over time, makes our multifamily investing approach extremely appealing for both the new and experienced investor.